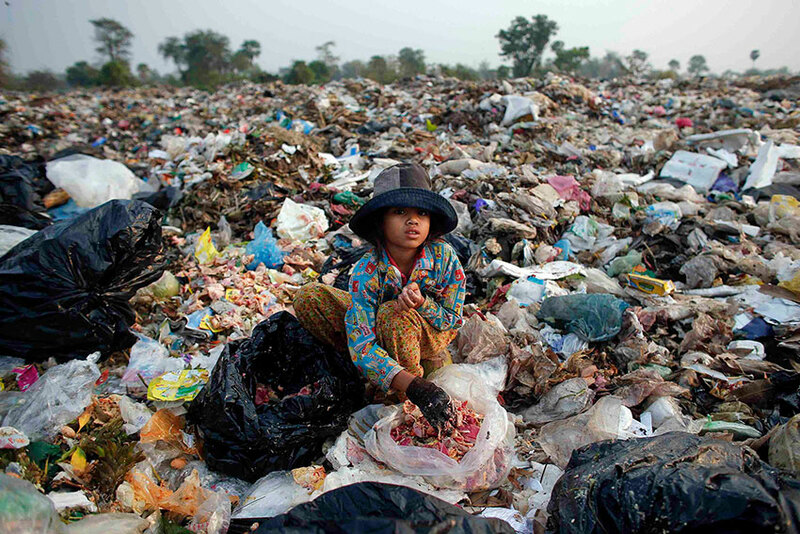 Children of the Dump provides education, family support and loving care to deprived children living in extreme poverty on and around the Payatas and San Isidro rubbish dumps in Manila in the Philippines. Today we help care for up to about 300 children in different ways, some of whom have been neglected, abused or even abandoned. 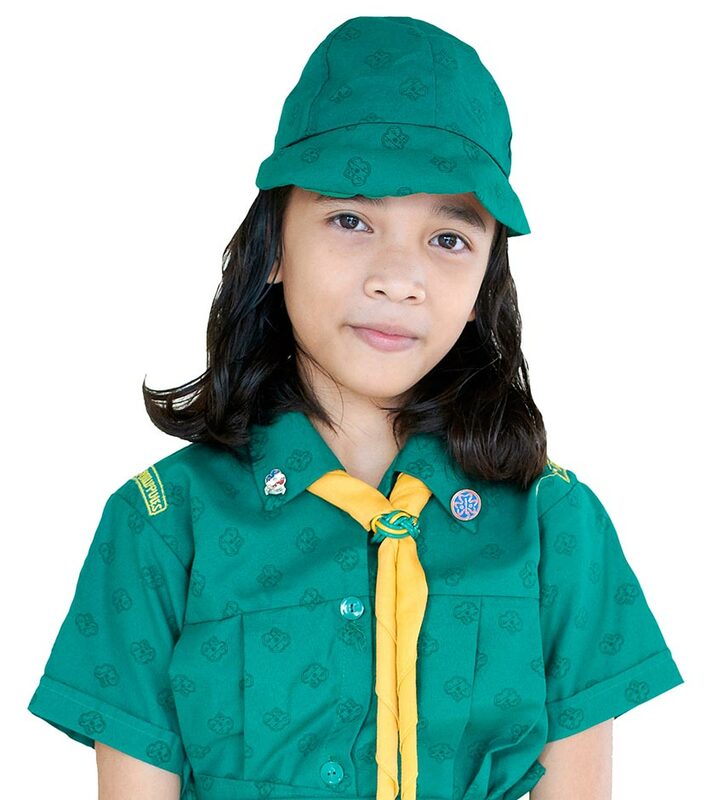 Since 1975 the supporters of Children of The Dump, along with our Filipino charity partner (ASCF), have been giving young lives the chance to escape the cycle of poverty through education. Your donation is a powerful way to help transform lives. By giving your support you become part of the solution. 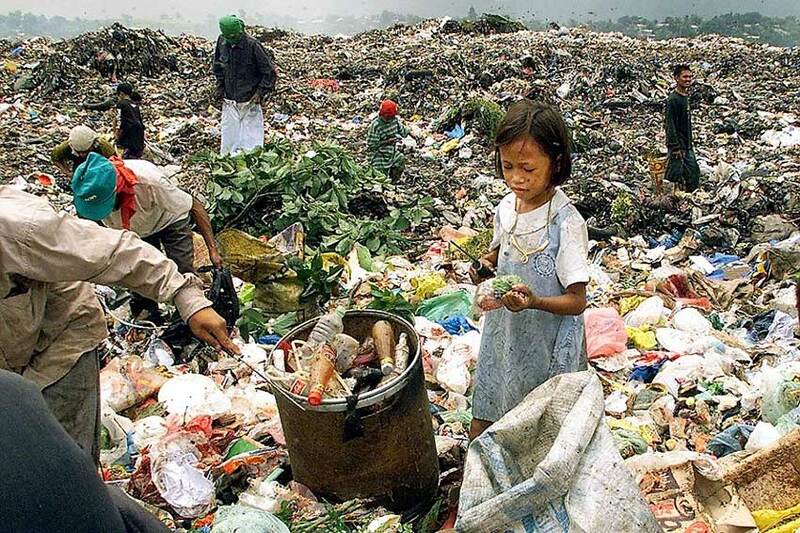 My name is Rosa, I used to work on the Payatas dump with my family everyday within the rotting rubbish and rats. We would collect plastic and glass things, wash them in the stream nearby and Dad would sell them on. Now, because of my sponsor through the Grapevine project, I am getting help to go to school. One day I hope to be a nurse and to move my family away from working on the Dump. Another sponsor will help my little sister go to the Cashew project so she will be ready to go to school next year. You can make a Regular Monthly Donation of an amount that suits you which can be set up by standing order via PayPal or BT MyDonate.